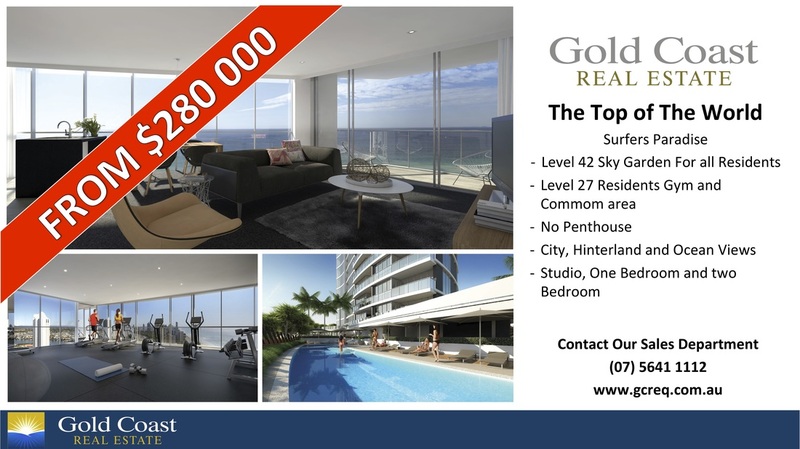 At the northern end of Surfers Paradise a tower reaching day by day into the sun filled skies of the Gold Coast leaves its viewers in awe. Modelled after a grand ship, the tower is everything in between. Grandeur and Inspired are its middle names.